This, as far as I am concerned, is my real CV. On Christmas day, I was found lying down on a bed struggling to realize the sense of “joy”, after a whole year since my father passed away… “Aggressive Cancer” was diagnosed by the anthropomorphic doctors… “Spare no hopes sir” …. After 12 months of complete resignation of the term “life”, the phone only rung for any new offers from banks…..
Friends?….. for sure from those, the idiom came out … no need to have enemies if you have such friends…. The TV on mute mode, only to cast life on the house’s shadows and to make me feel I am not alone, but actually I was not alone I had this collie lying down at the edge of the bed, but what could I say to it? I needed someone to reasure me that everything was going to be ok and I would smile again…. My deep dark thoughts were interrupted by the intense look of the dog, it was so intense that it crossed my mind that I was thinking loudly, she got up and came towards me, I gazed away as I was in no mood for caress…neither was she. Those that have experienced the grunt of a dog, can understand why my blood stopped flowing.The dog’s teeth were a few centimeters away from my face leaving no impression of “smile”… suddenly stories of dogs with aggressive behaviour towards their masters came into my mind…..”but there was nothing I had done”. Slowly, I pulled myself back and stood up, the dog started spinning around itself, in the meanwhile my heart found her normal rythms…I started laughing… “crazy dog”. 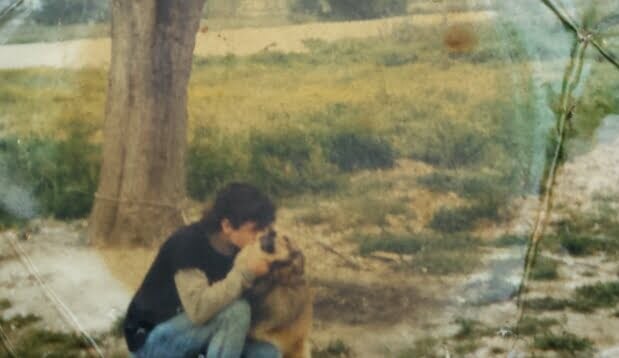 On Christmas day, I was walking around in the streets of Athens along with my dog, without having gone through a psychology session…Two years later, I opened the door of my house, feeling exausted from work, only to smile at her image, a smile that didn’t last as something was going wrong, her look…seemed so old and tired. I lay down to rest, before our afternoon walk, she was standing still and staring at me, in no more than five minutes I glanced as if I was asleep beyond my will, suddenly I woke up and Parky was nowhere…. I was born in 1973 in Athens. I studied Armony and Modern Electric bass at the Conservatory of Filipos Nakas and Journalism at the Athens Center of Journalism and Communication. I worked for 6 years as a reporter, author and editor at TV stations, magazines and newspapers indicative I worked for Kathimerini, SKAI, ET1, Star Channel, Flash 9.61 (frequency the station held in1995). In 1997 I took over as a Manager of Communication for Hermis organization (Organization for people with special needs). 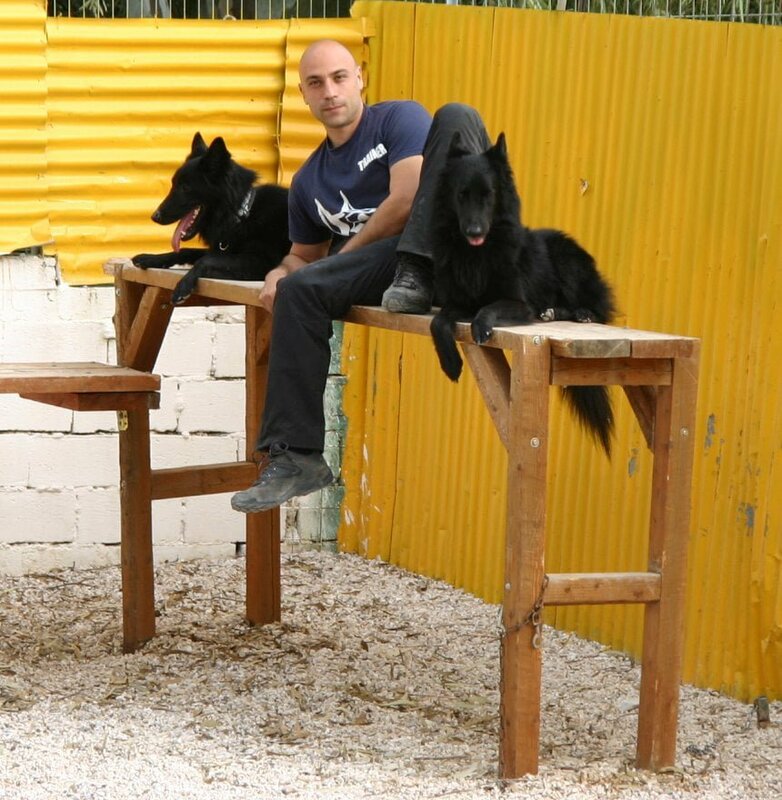 My dream came true in 2006 with the completion of my training and there after my accession to the team of Greek Dog Training Centre where I stayed until August 2014. Since September 2014, I have been preparing a Dog Training Program that is named “Find our dog… Change your life” and is based on the rationale stemming from the Dogsmind.gr articles. 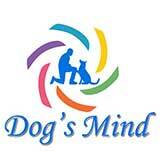 From January 2015 onwards, I work individually as a dog trainer having this program as my axis.